Bumping Jumping Action Brings Doves In Fast! 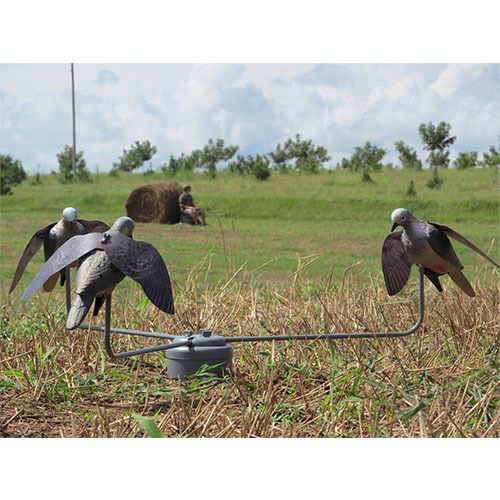 The Dove Feeding Frenzy is by far the most advanced dove decoying device ever developed. 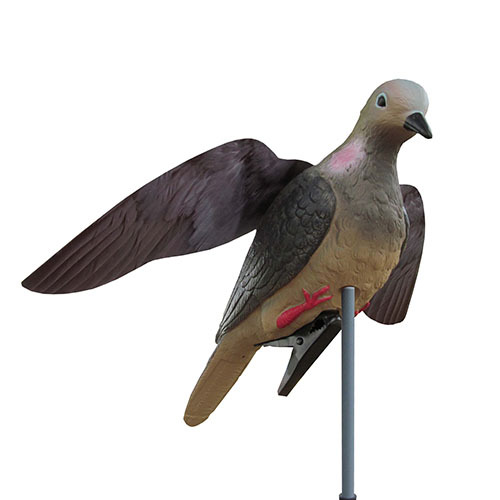 It rotates three winged dove decoys clock-wise is a circular bumping motion, which simulates doves feeding on the ground. 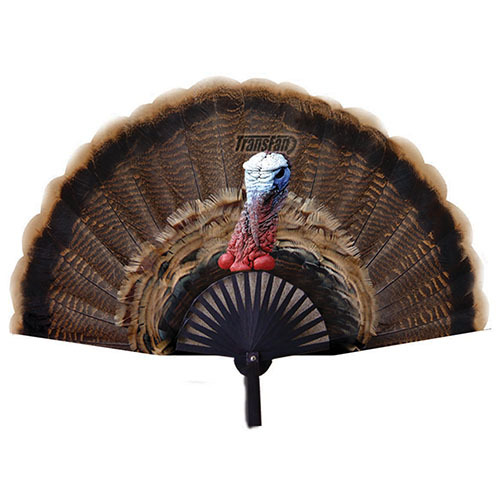 The original unit will run for 8+ hours on four (4) high-quality AA batteries. The NEW Remote Control Unit, can be turned on and off from up to 100 yards away.